In our last blog post we had mentioned and discussed How to Install Siri on iPad, iPhone 4, iPhone 3GS, iPod 4G and iPod 3G Touch devices. 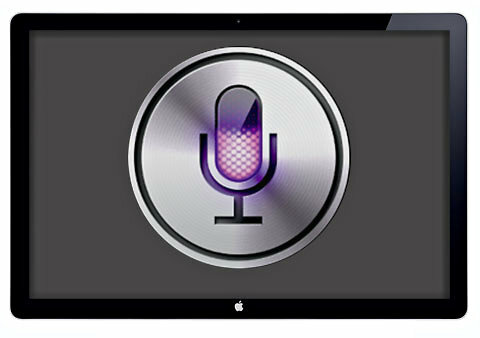 Now again we have come up with yet another tutorial to Hack and Install Siri On All Apple iDevices. You can now Install Siri On All Jailbroken Apple iDevices except "The New iPad 3" because it's not Jailbreakable so far but don’t worry it will be soon jailbreakable. If you want to read our Full Guidelines and Tutorial of Hacking and Installing Siri which we had mentioned in our previous blog post you can get it by Clicking here. No doubt Siri is one of the best feature tools which Apple has released so far and now almost all Non-iPhone 4S Smartphone users can get it without spending any penny. iOS Developers and Hackers were working very hard and has spent almost six months to introduce Siri for Non-iPhone 4S Users. With the help of very well-known iPhone hacker, "Grant Paul" and 21 year-old iPhone developer, "Rotastrain" it’s now possible to Install Siri on iPhone 4, iPad 1, iPad 2, iPhone 3GS, iPod 3G/4G Touch Devices. You can also read and follow our previously mentioned Full Guidelines and Tutorial of Hacking and Installing Siri On All Apple iDevices. Now you can also follow our following Video Tutorial to Hack and Install Siri on Jailbroken iPhone 4, iPad 1, iPad 2, iPhone 3GS, iPod 3G/4G Touch devices. BEWARE: The above Content and Tutorial was provided by greenpois0n and we at TechGlobeX don’t support or promote piracy in anyway. This article is purely for informational purposes only. Downloading and installing cracked apps are illegal. The whole purpose behind above tutorial and guidelines is for Testing New Features and Programs on Apple iDevices.